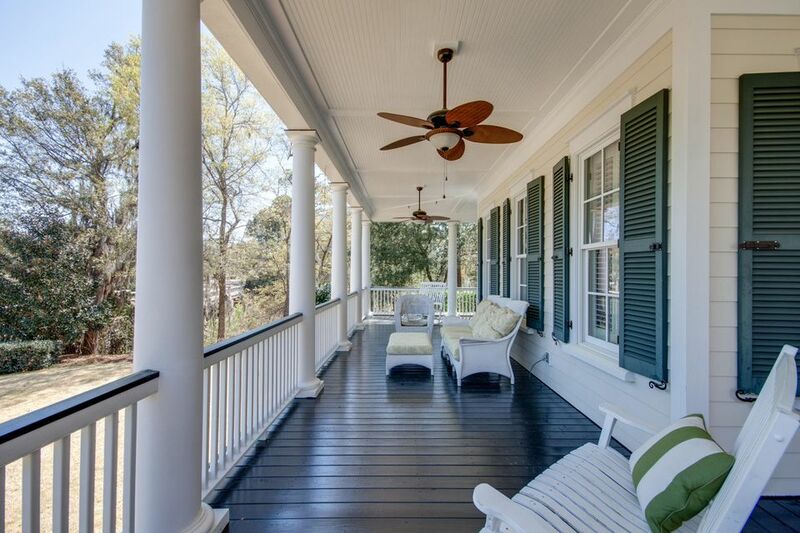 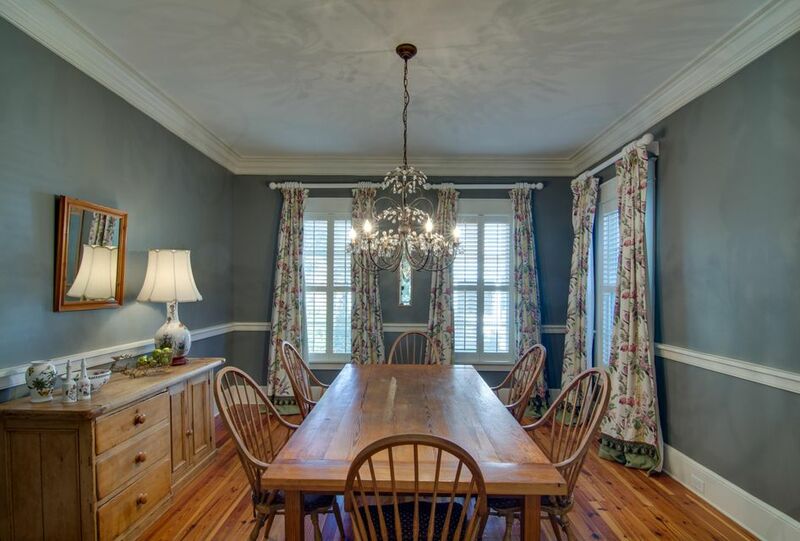 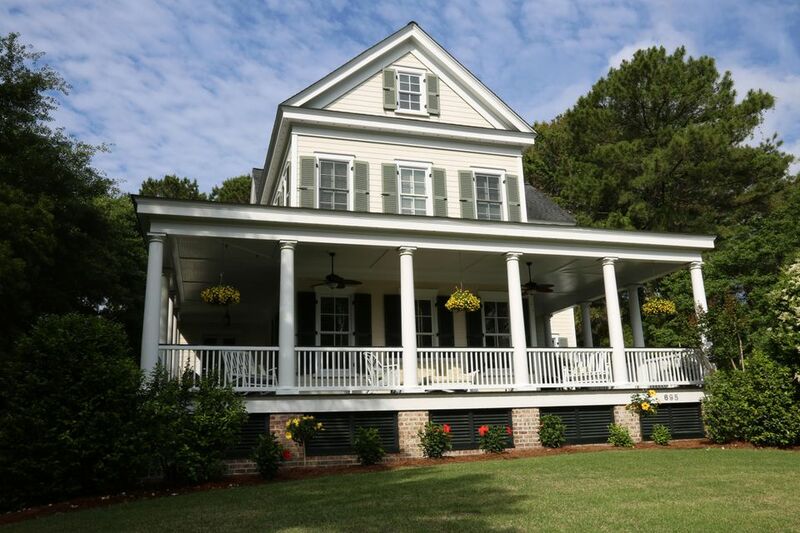 *FRESHLY PAINTED AND NEWLY DECORATED*Covered porches, large oak trees, and wonderful marsh views with all the ever-changing wildlife in The Reserve of Olde Park. 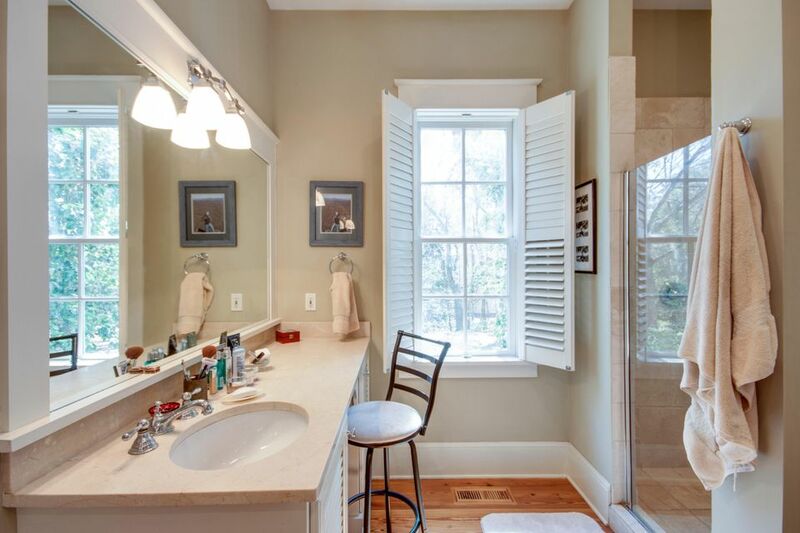 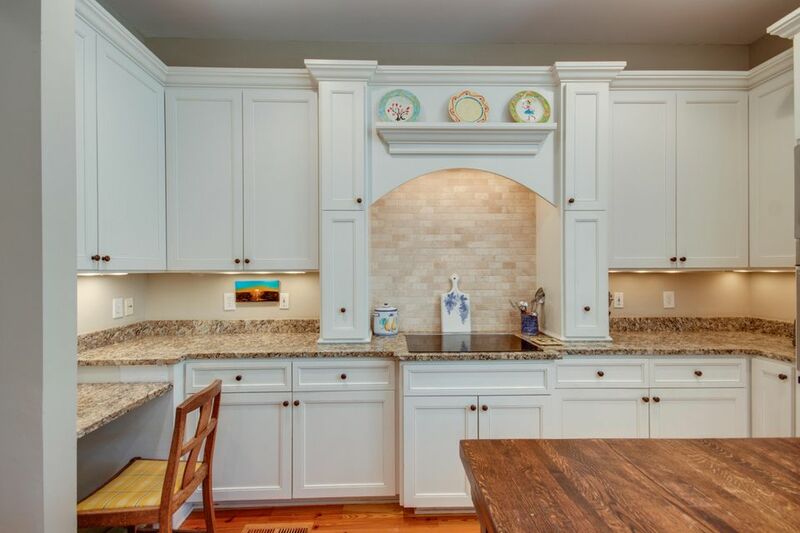 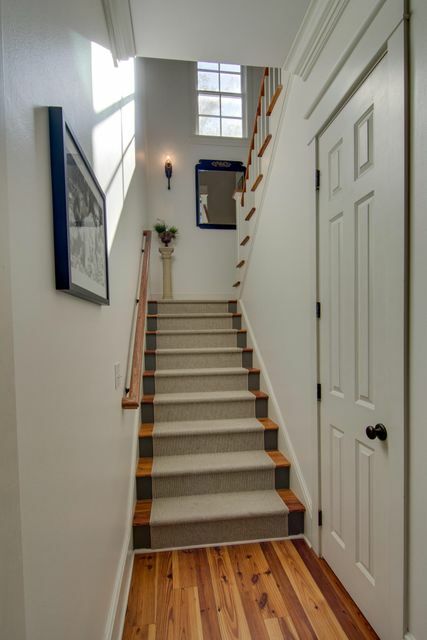 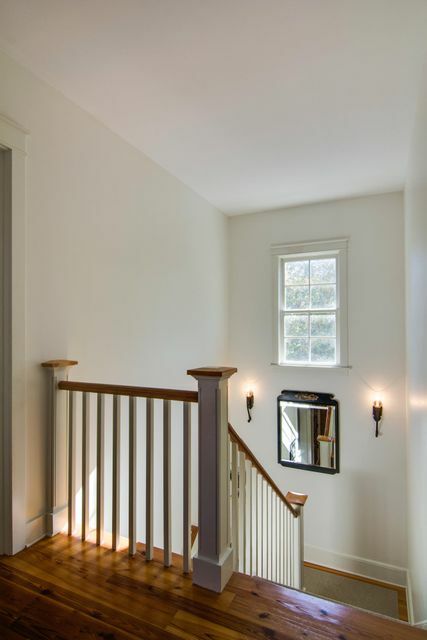 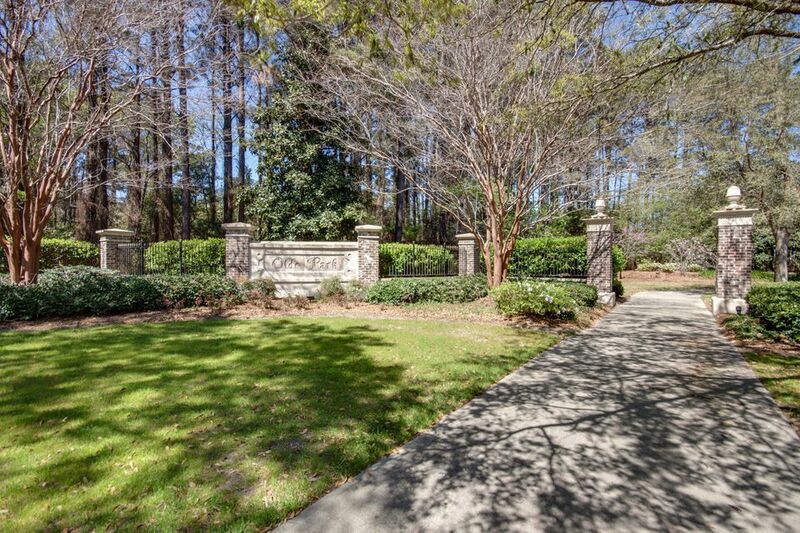 This immaculately maintained home has five bedrooms with en-suite baths, plus two half baths. 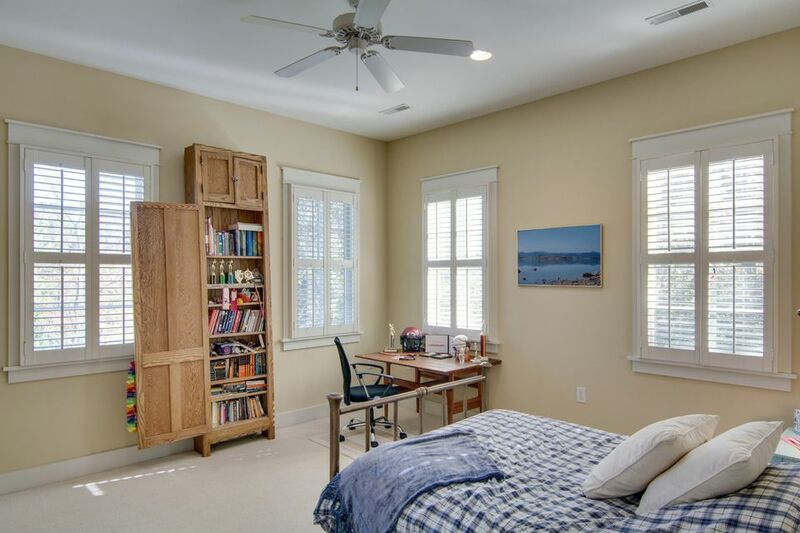 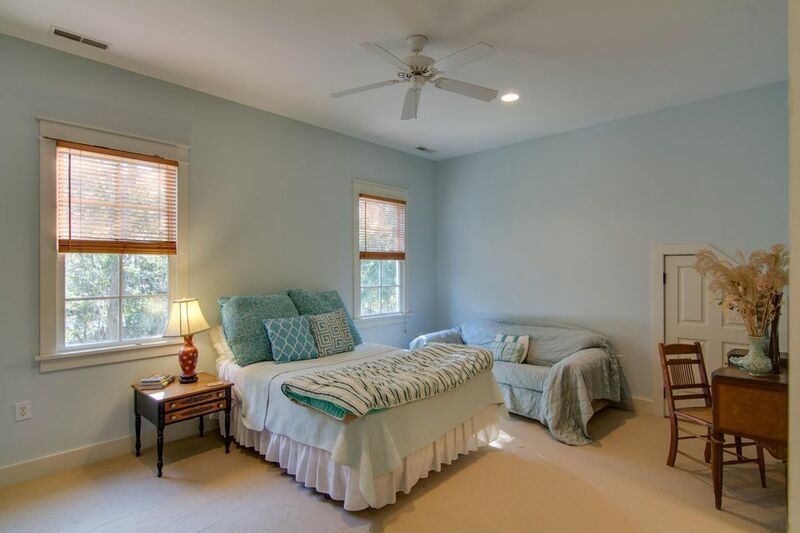 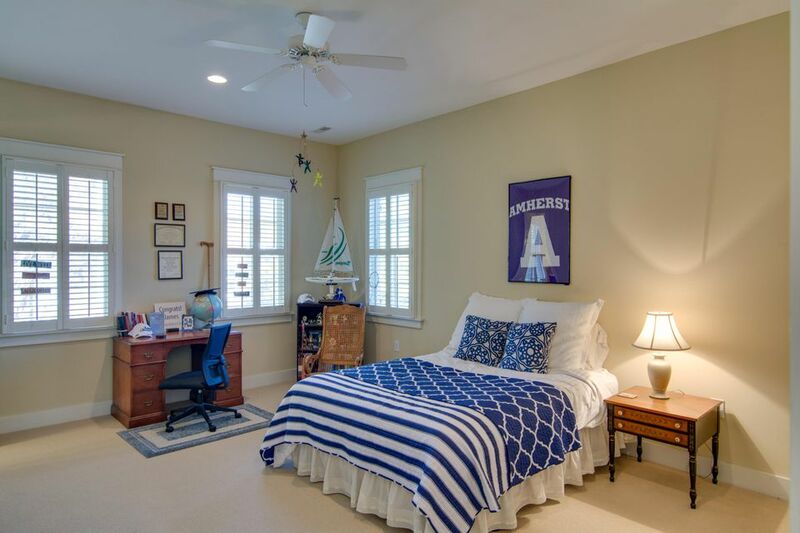 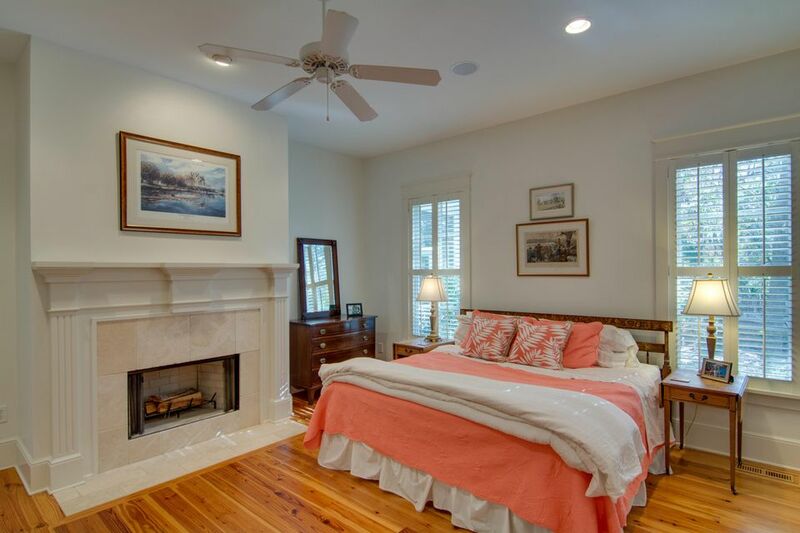 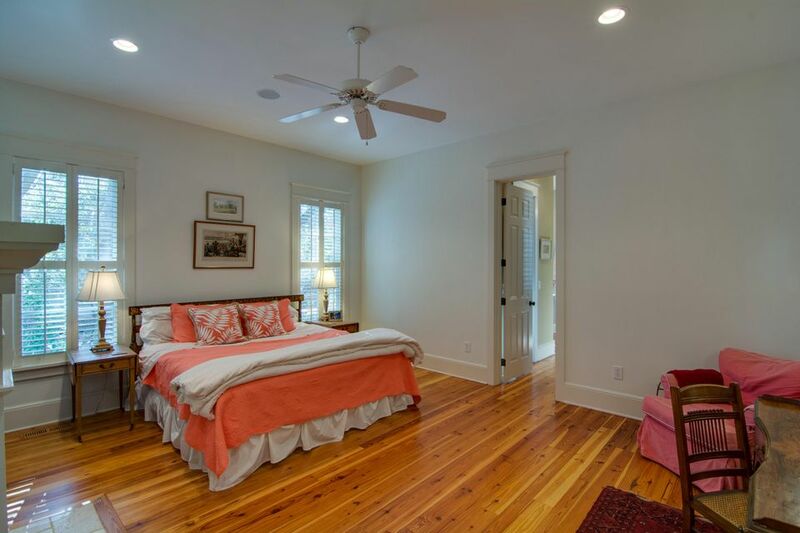 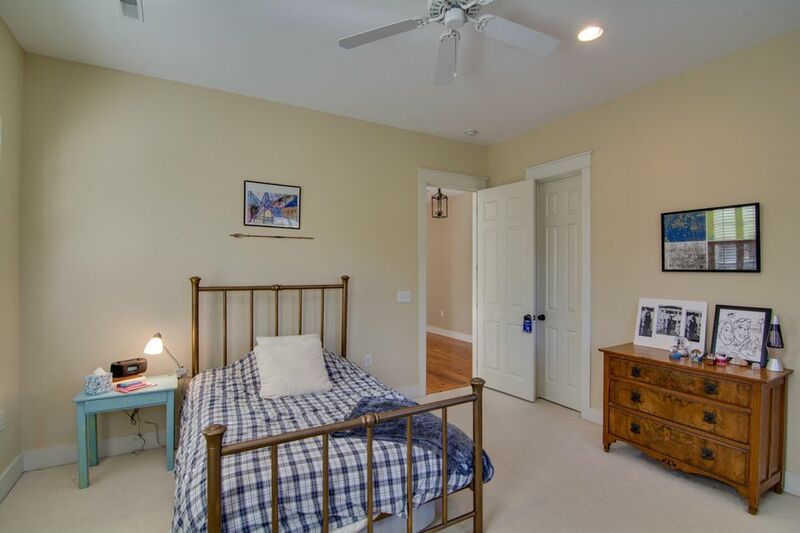 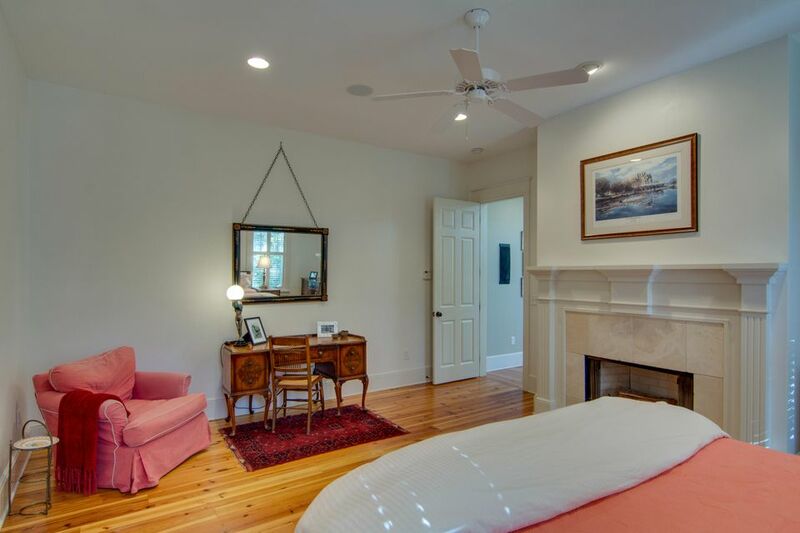 The master bedroom is downstairs with wood-burning fireplace and lovely master bath. 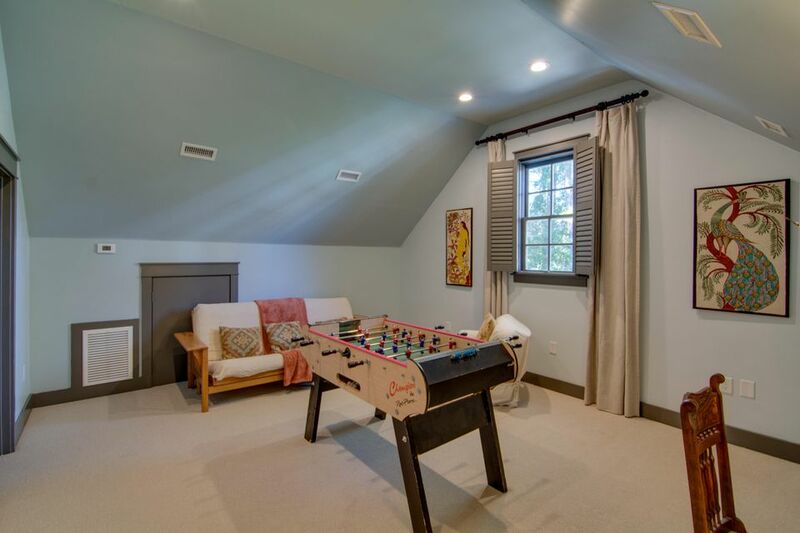 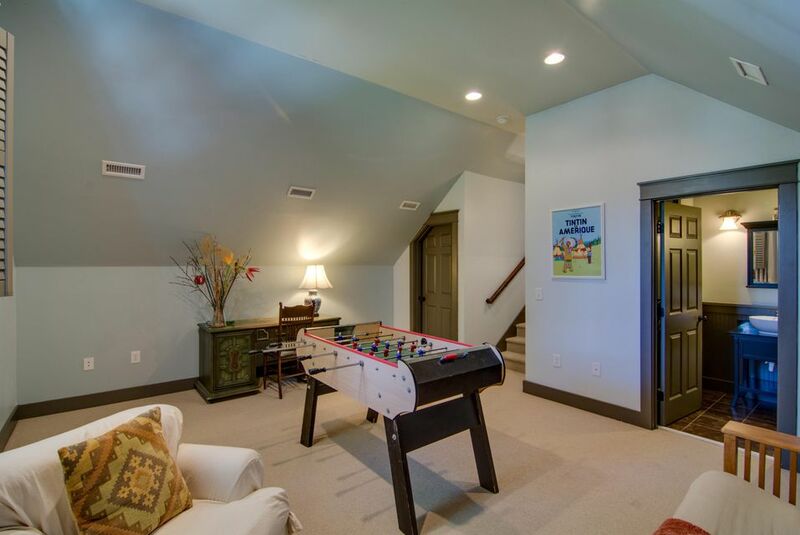 Downstairs also includes a spacious living room, private dining room, and a large family room which includes a second wood-burning fireplace and opens to the contemporary kitchen. 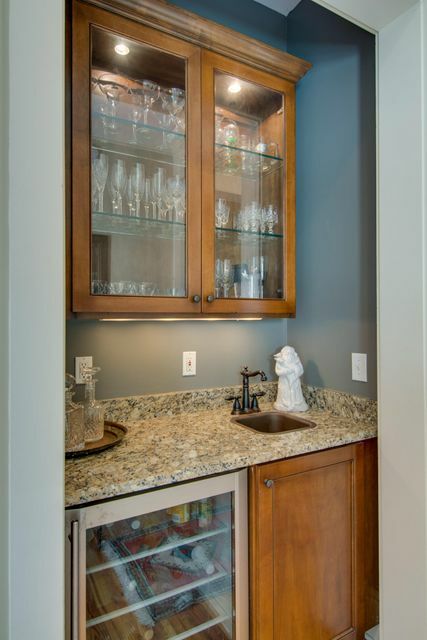 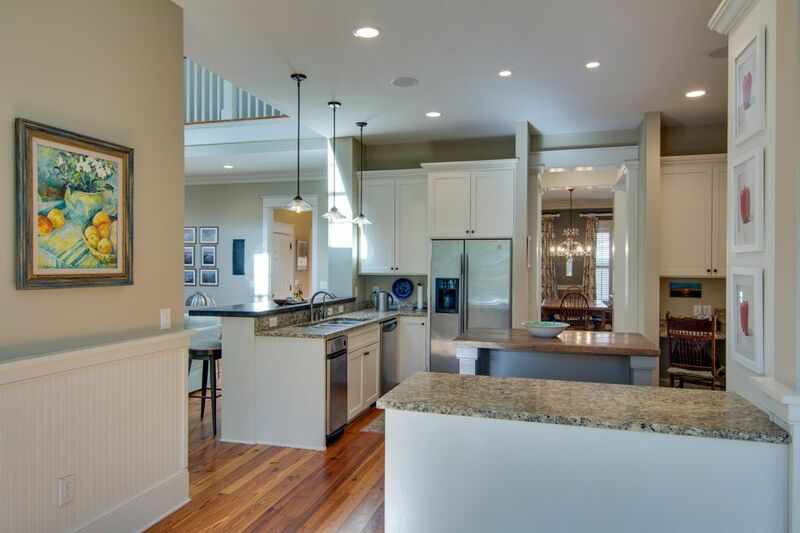 The kitchen features granite countertops, beautiful fixtures, and stainless steel appliances including an electric induction cooktop. 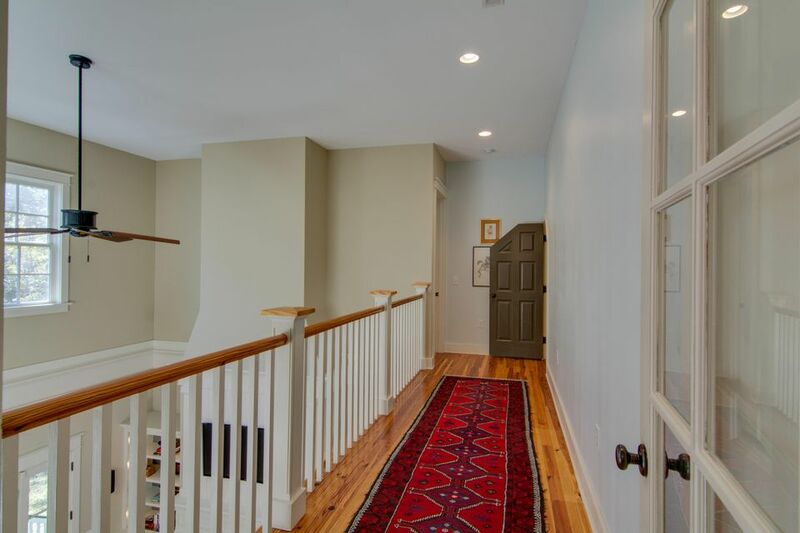 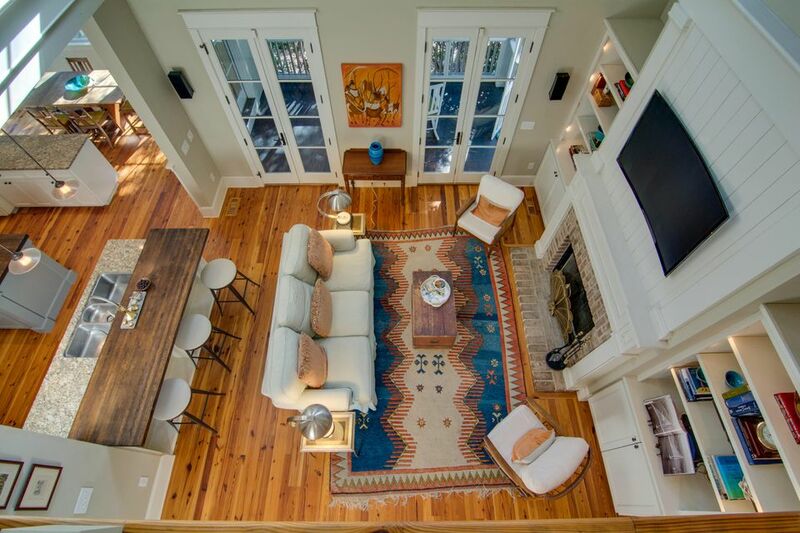 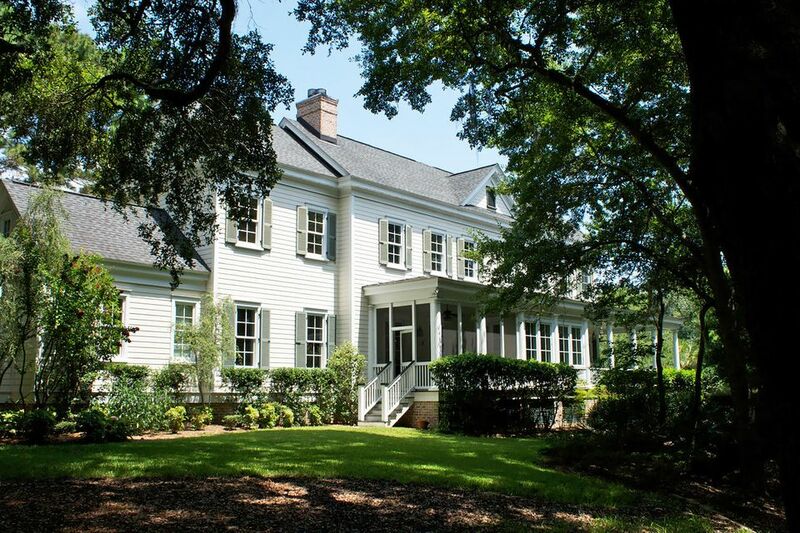 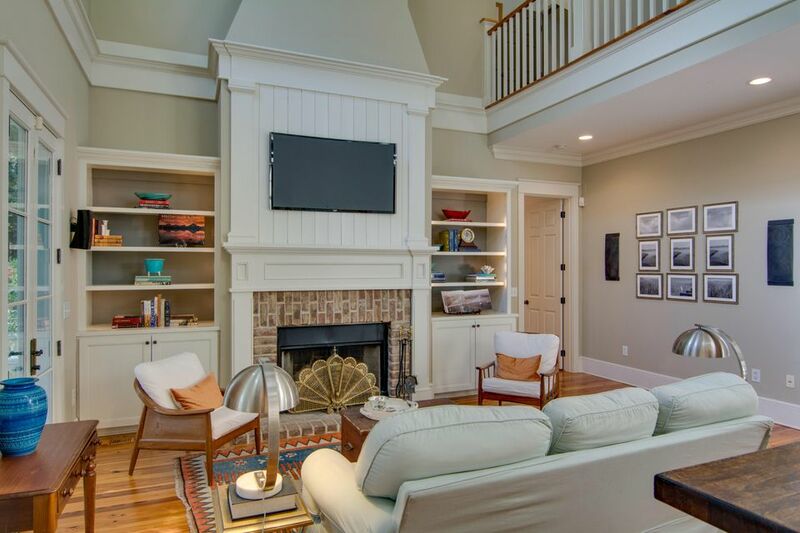 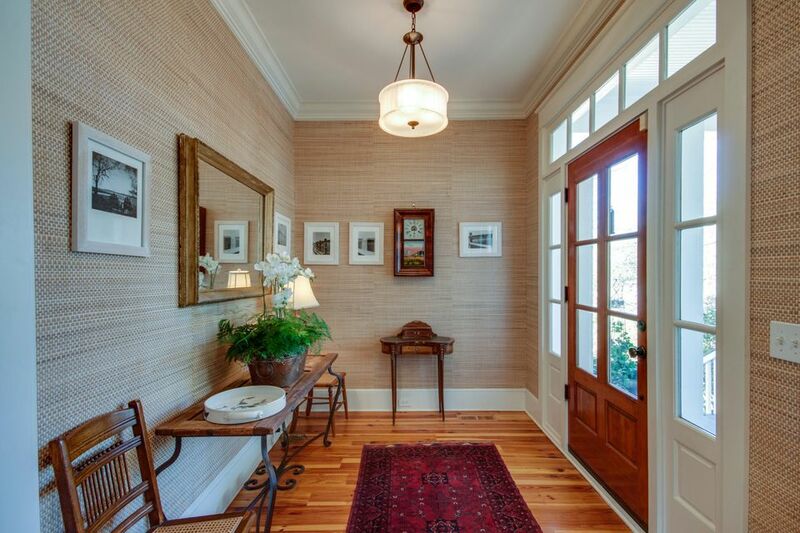 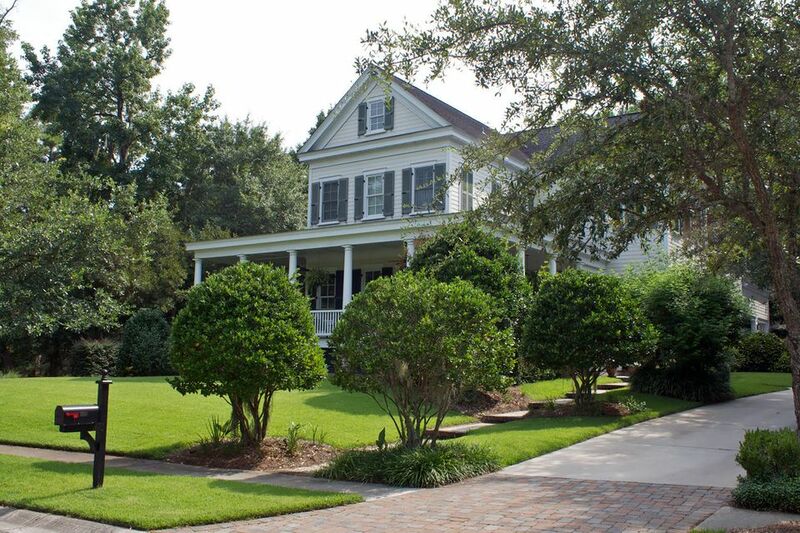 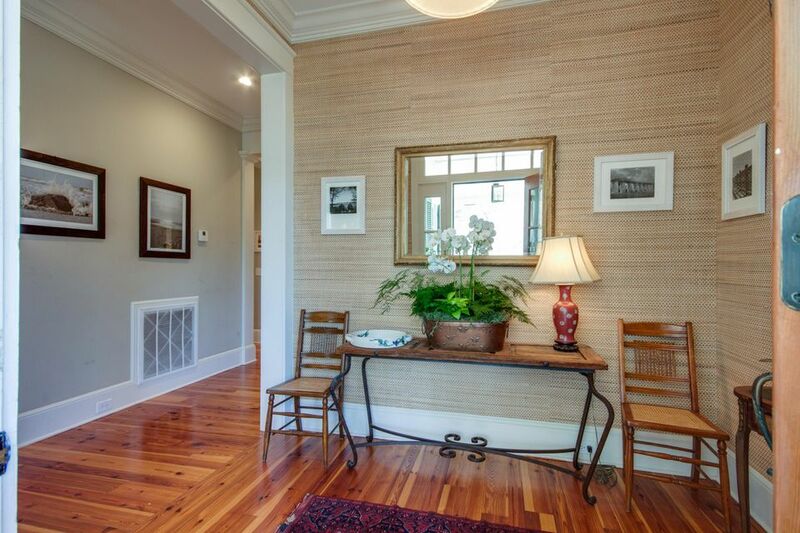 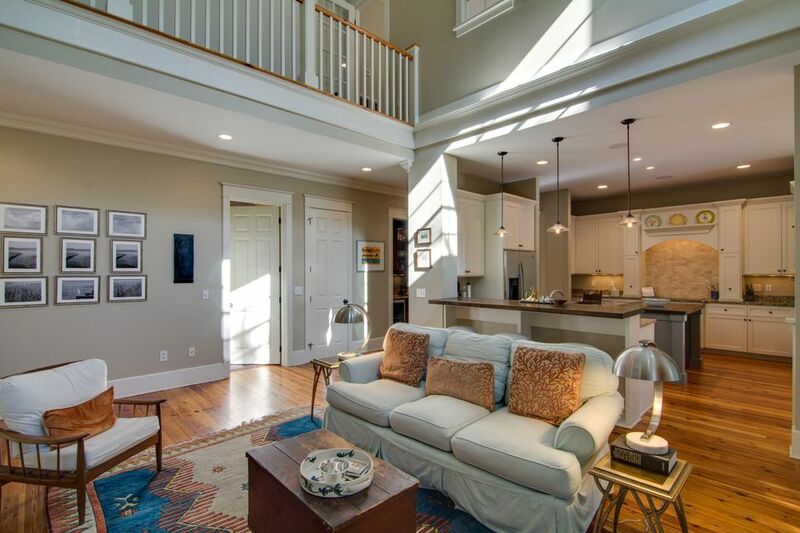 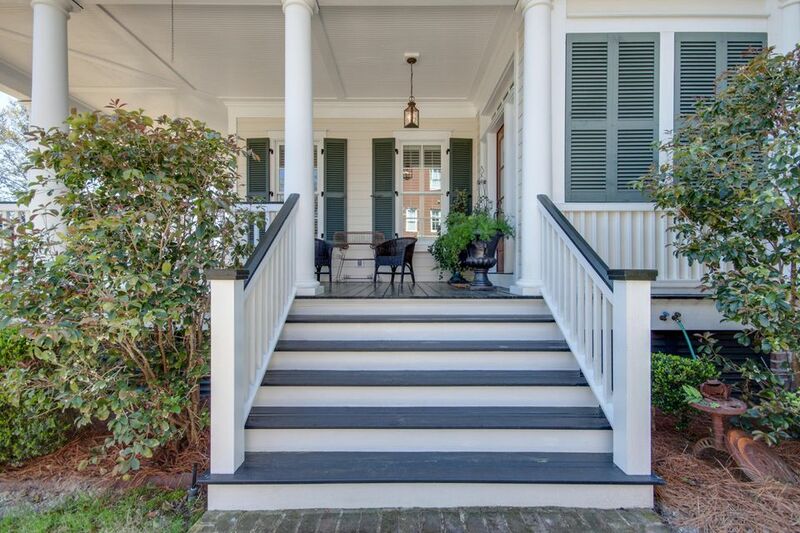 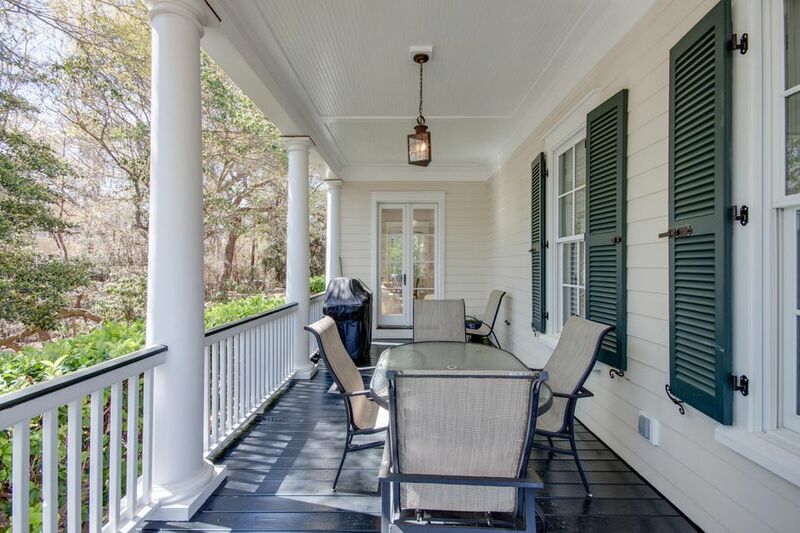 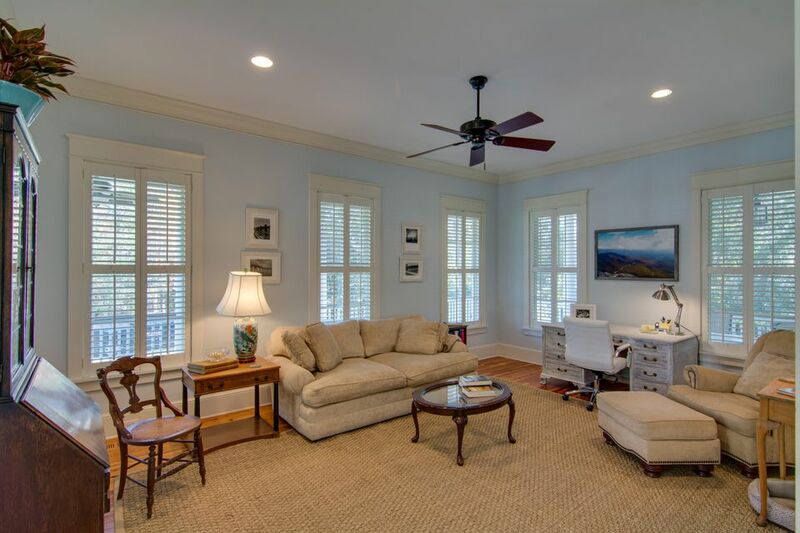 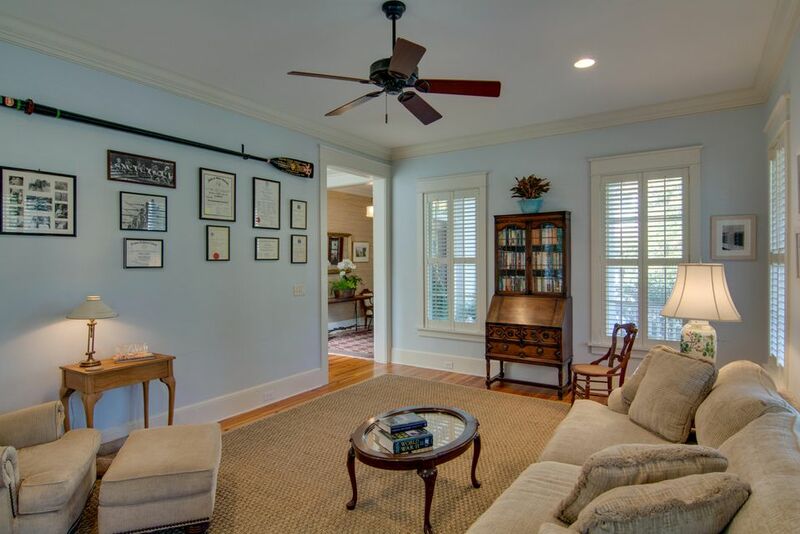 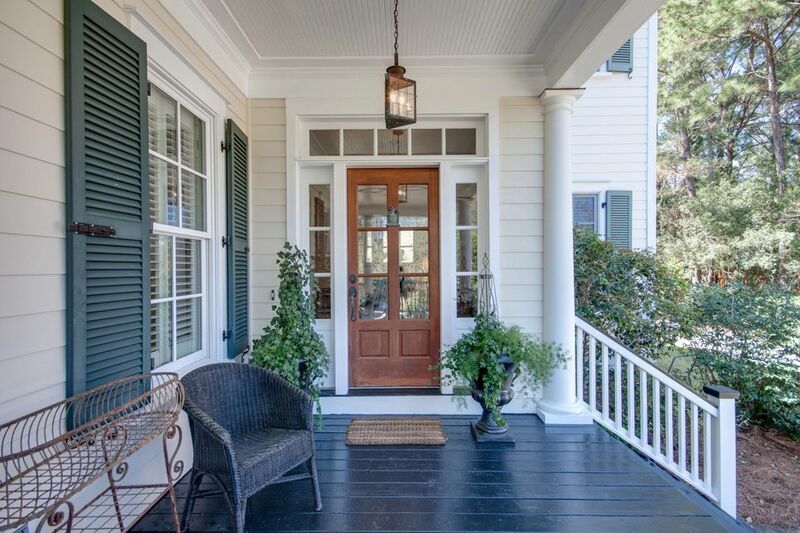 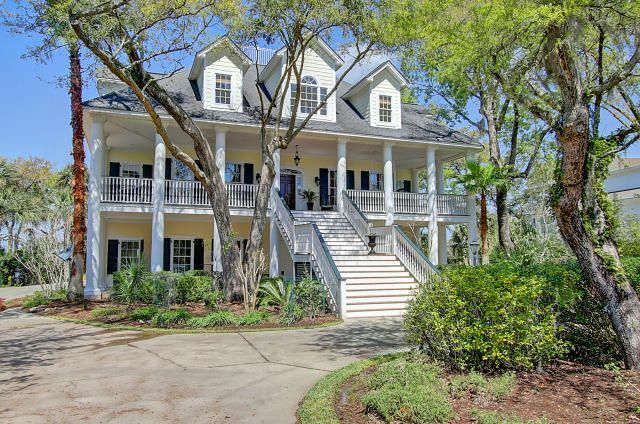 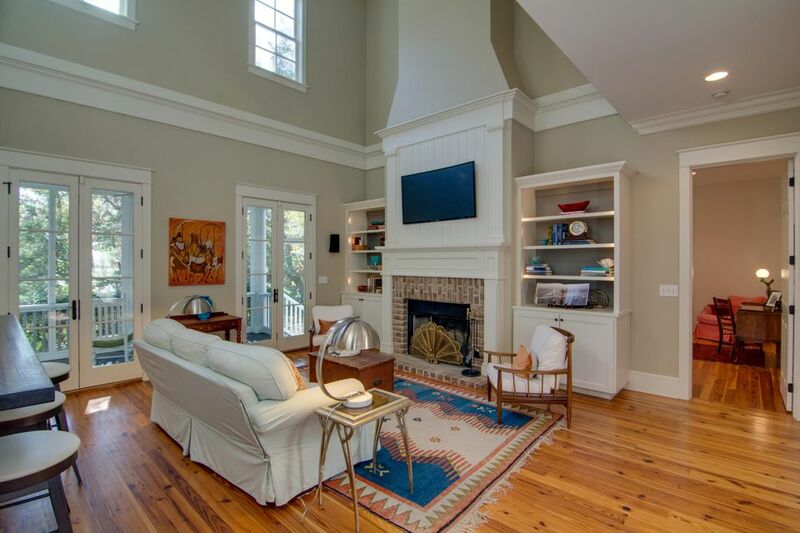 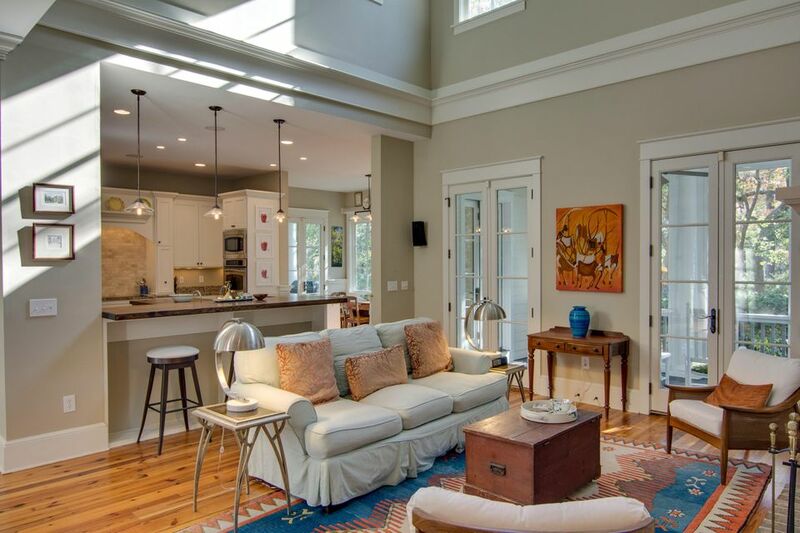 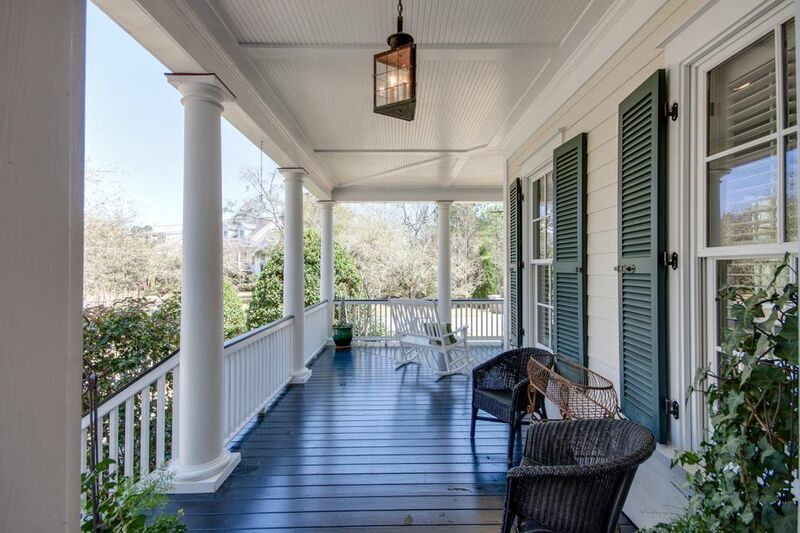 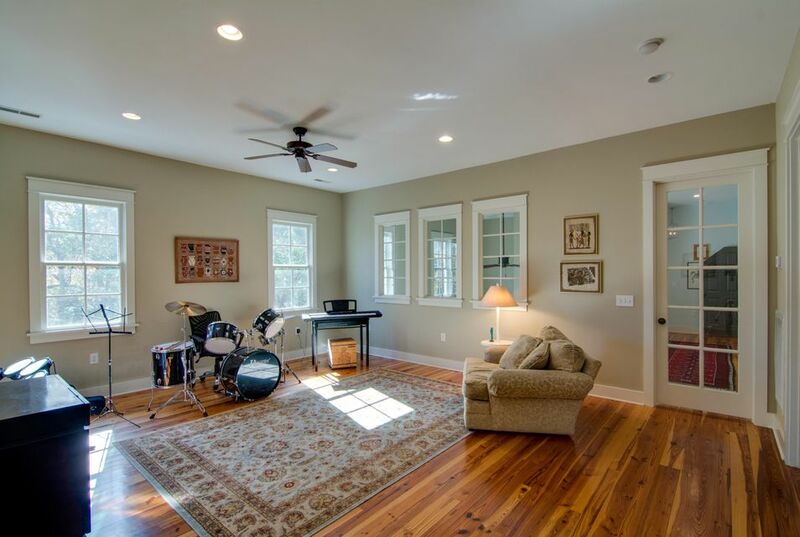 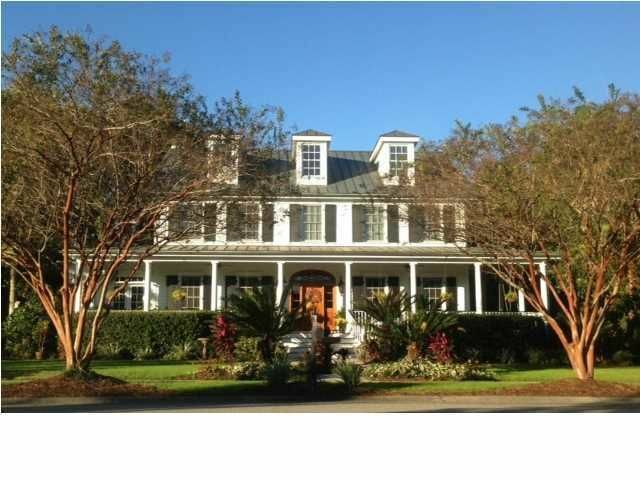 The sun porch is located off the kitchen and overlooks the private yard and marsh. 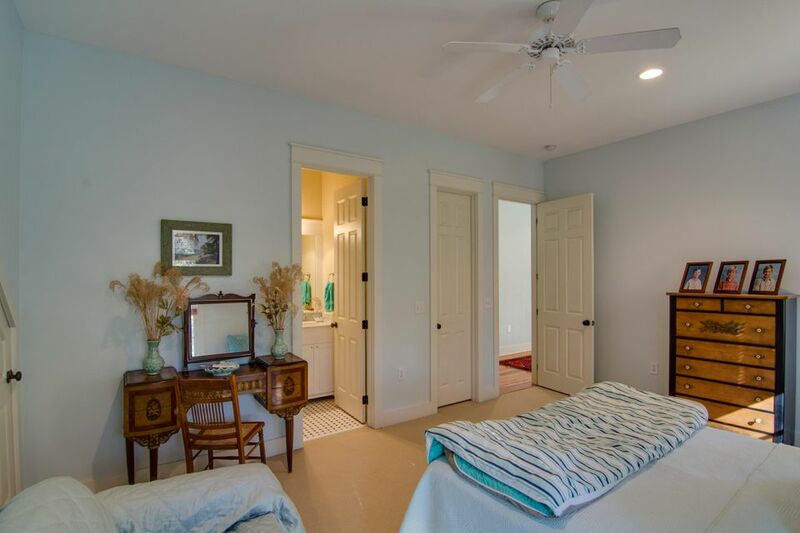 Upstairs is a second master/mother-in-law suite. 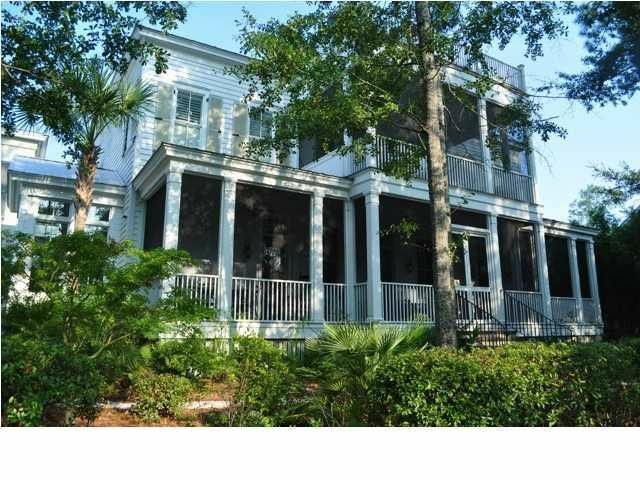 Seventeen feet from mean high water level. 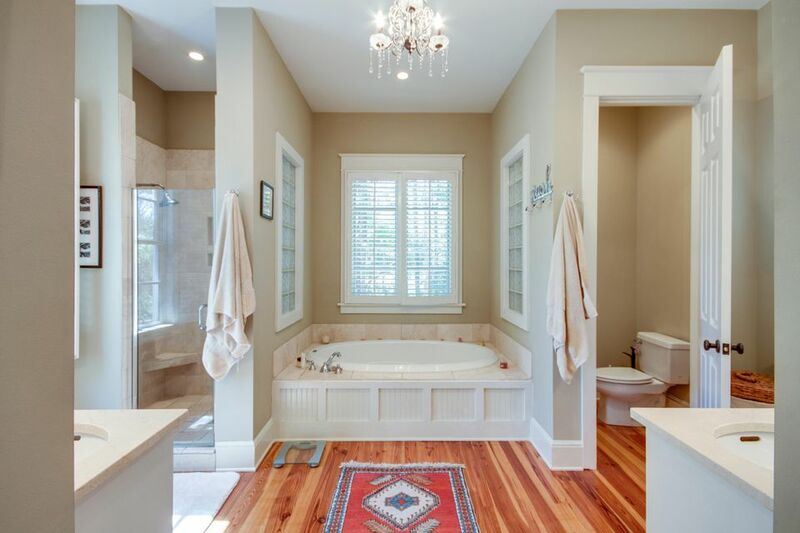 No flood insurance required.